Provide comfort for the family of Vickie Christensen with a meaningful gesture of sympathy. Vickie Lynn (Casper) Christensen, age 62, of rural Brodhead, passed away Wednesday, April 3, 2019 at Methodist Hospital in San Antonio, TX. She was born March 28, 1957 in Janesville, the daughter of the late Duane & Twyla Casper. Vickie attended school in Janesville, and was a graduate of Craig High School, Class of 1975. On October 25, 1975, she married Richard D. Christensen at Mt. Calvary Lutheran Church in Janesville. She was a longtime member of Mt. Calvary Lutheran Church. Vickie worked for many years as a receptionist for Dean Health Services and had retired from Mercyhealth Health System’s Human Resources Dept. due to ill health. She was a very devoted and loving wife, Mom, and Grandma, and her family meant everything to her! She enjoyed traveling with Richard. She loved camping and loved her trips to the family cabin in Hayward. Vickie loved fishing and sitting around a nice campfire. She’ll be missed for the wonderful desserts she was known for making, especially her Mississippi Mud Pie! Vickie was also a football fan and was a very avid fan of her Green Bay Packers! She is survived by her loving husband of 43 years, Richard; her 2 sons, Dean (Amy) Christensen, of Janesville, and Anthony Christensen, of Brodhead; her 3 beloved grandchildren, Kaitlin Christensen, Andrew Christensen, and EllaRose Hill; her half brother, Randy (Rene) Thompson, of Ft. Wayne, IN; her 2 half-sisters, Lori Kettle, and Lisa (Dave) Wittig, both of Janesville; and by nieces, nephews, and many friends. Funeral services will be held at 11:00 A.M. on Friday, April 12, 2019 at the WHITCOMB-LYNCH FUNERAL HOME & CREMATION SERVICES, with Rev. David Bergelin officiating. Entombment will follow in Milton Lawns Memorial Park Mausoleum. Visitation will take place from 5:00 until 7:00 P.M. on Thursday, or from 10:00 until 11:00 A.M. on Friday at the FUNERAL HOME. 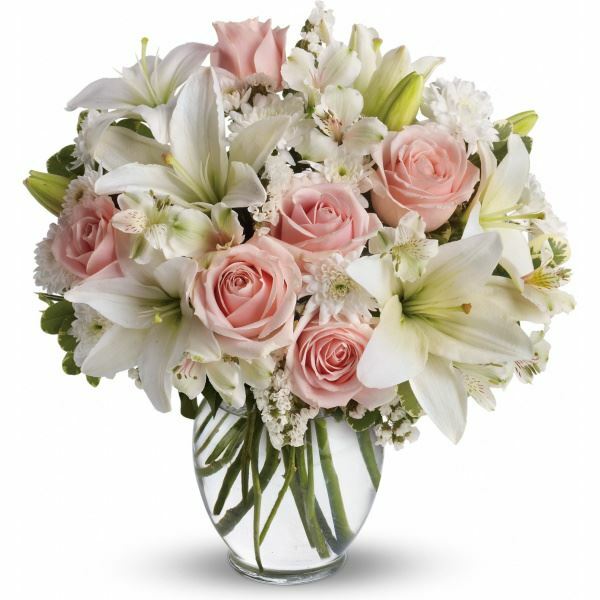 To send flowers in memory of Vickie Lynn Christensen, please visit our Heartfelt Sympathies Store. We encourage you to share your most beloved memories of Vickie here, so that the family and other loved ones can always see it. You can upload cherished photographs, or share your favorite stories, and can even comment on those shared by others. 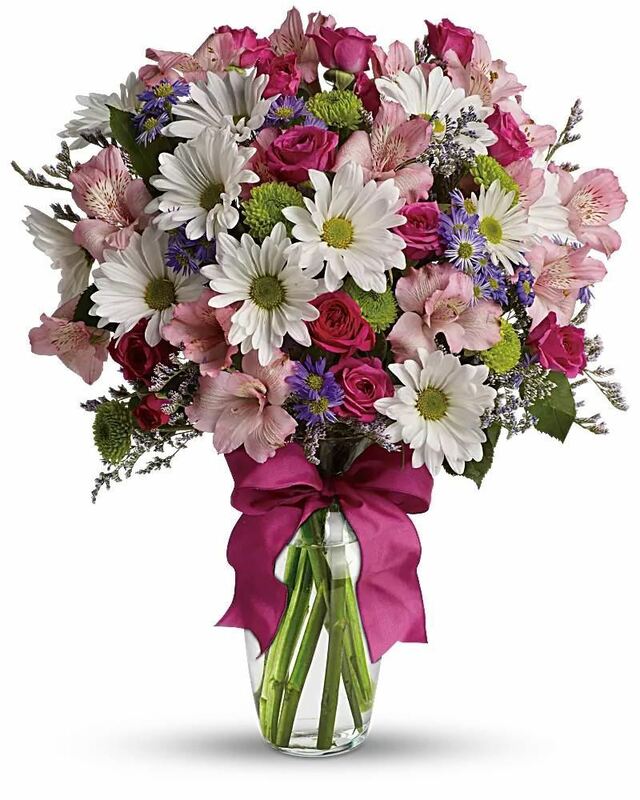 Karen Ellis and The Human Resource Team, Bruce, Brandis and Dean Adrion, and others have sent flowers to the family of Vickie Lynn Christensen. So sorry for your loss. Thinking of you. 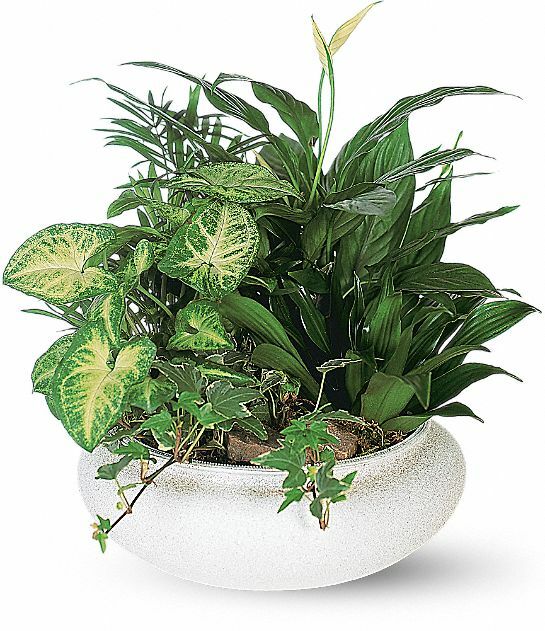 Heartfelt Sympathies Store purchased the Medium Dish Garden for the family of Vickie Christensen. Vickie will be forever in our heart! Karen Ellis and The Human Resource Team purchased flowers for the family of Vickie Christensen. Heartfelt Sympathies Store purchased flowers for the family of Vickie Christensen. Bruce, Brandis and Dean Adrion purchased the Medium Dish Garden for the family of Vickie Christensen.